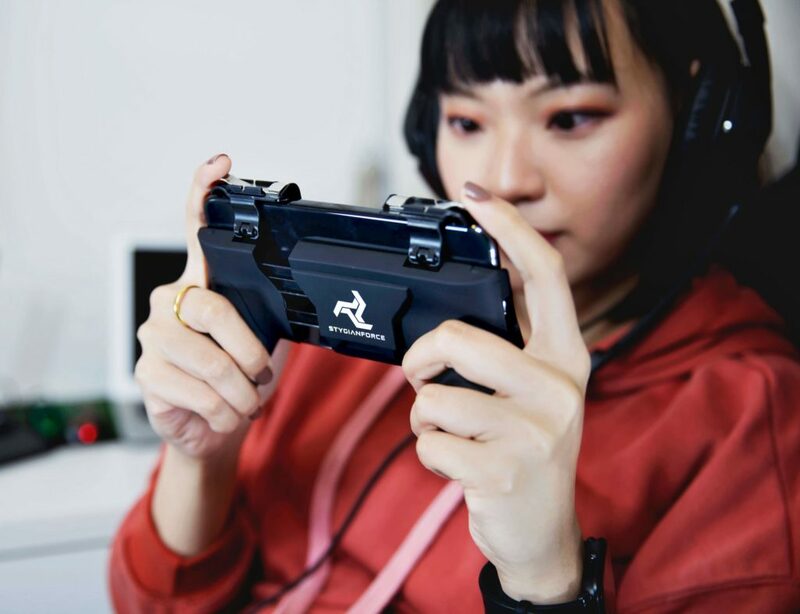 Tell the world how you feel with the Zero Fks High-Quality Coins. 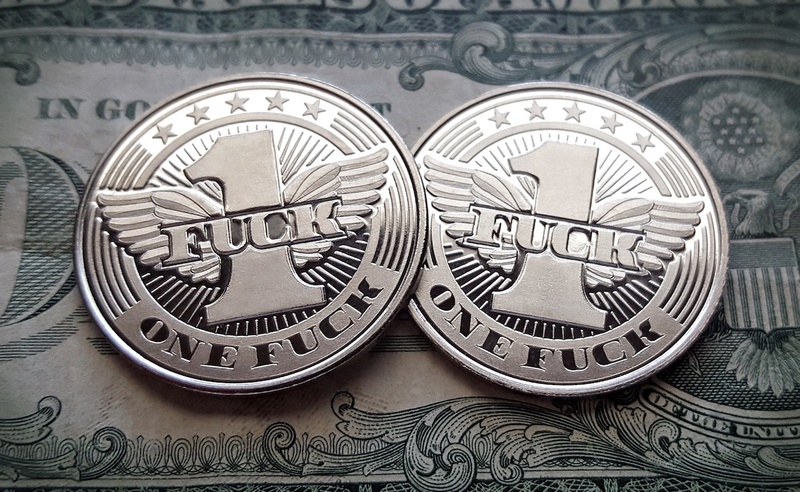 These coins feature four-letter words to express your feelings. 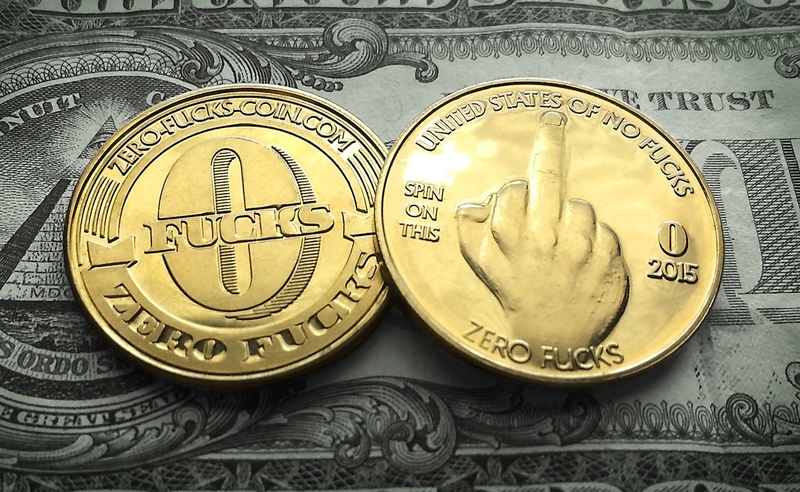 Tell the world how you feel with the Zero Fks Given Coins. 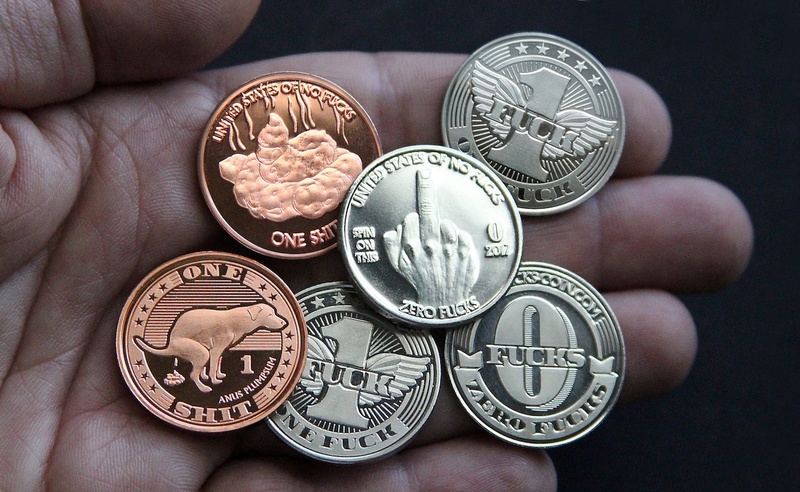 Looking like real currency, these coins feature four-letter words to express your feelings. 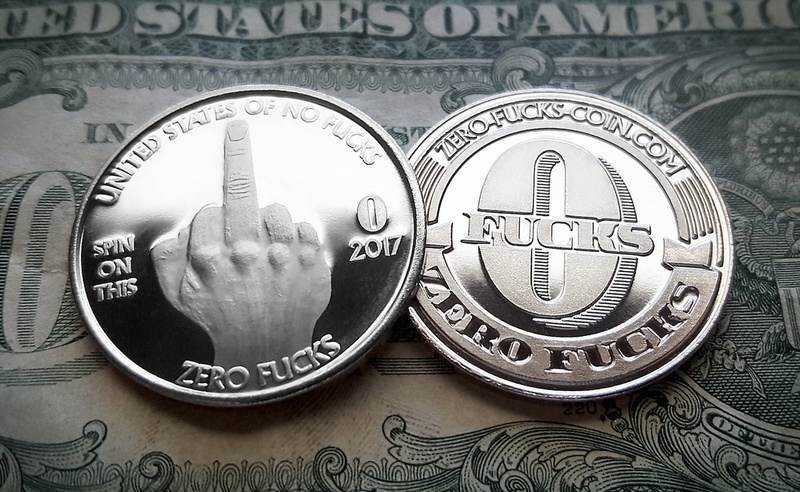 Each of the Zero Fks Coins has a different theme so you can literally give a Flying Fk, a Fk, Two Fks, a Sht, two Shts, or even Zero Fks. 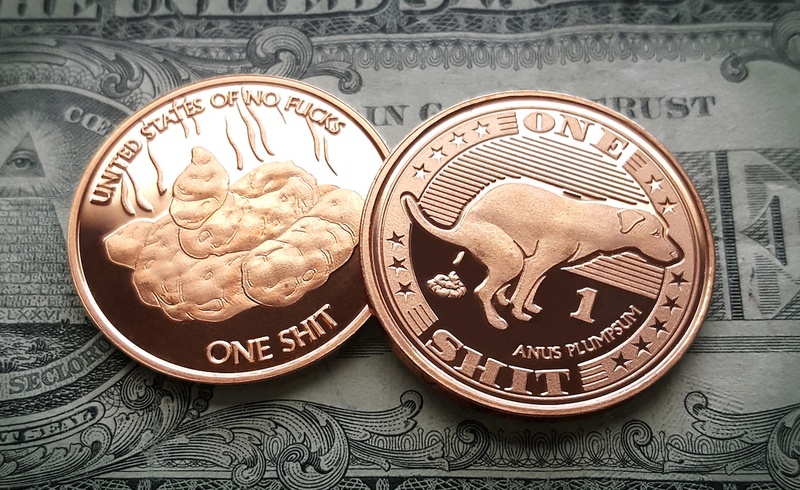 Both sides of each coin are ornate and detailed. 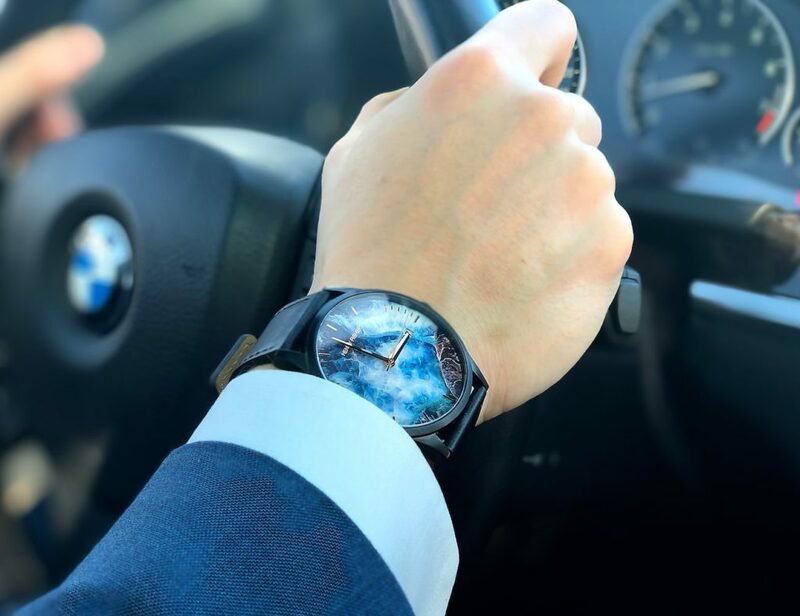 The Zero Fks Coins offer no misunderstandings with their direct approach. They also have illustrations such as a middle finger, a dog doing his business, and even a Fk with wings. 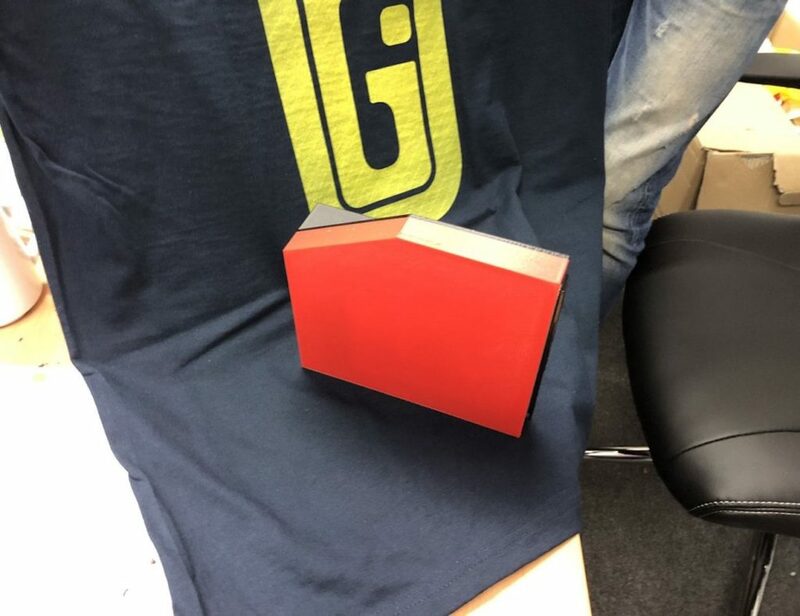 The ornate Zero Fks Coins give you the unique opportunity to give a physical token of your appreciationor lack thereof. All of the Zero Fks Coins are complete with a 2017 date.